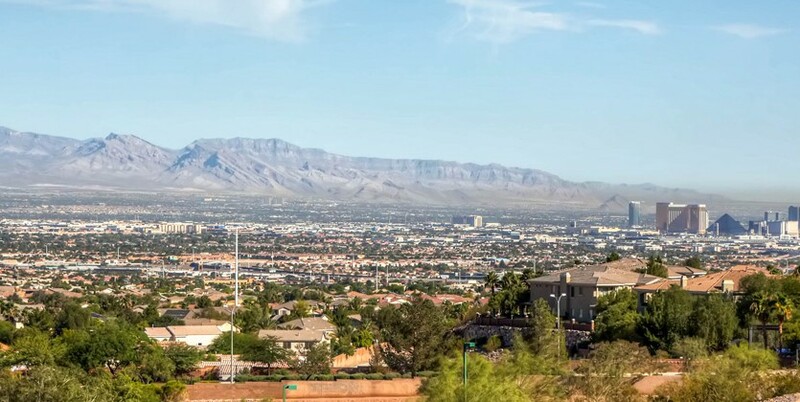 World class million dollar Las Vegas Strip & city views! 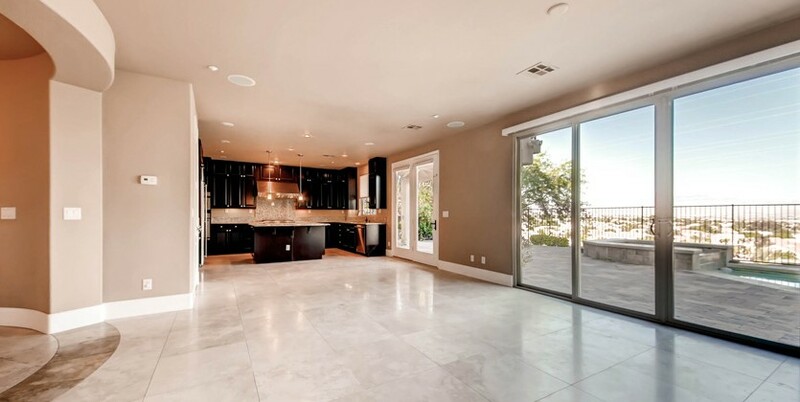 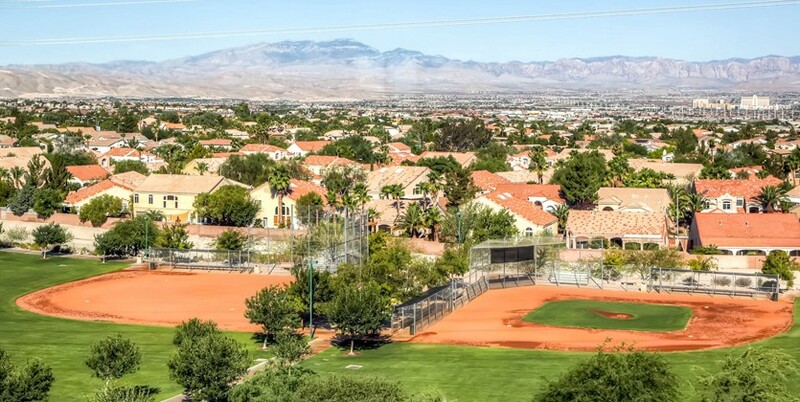 Located on an elevated lot with world class million dollar Las Vegas Strip & city views! 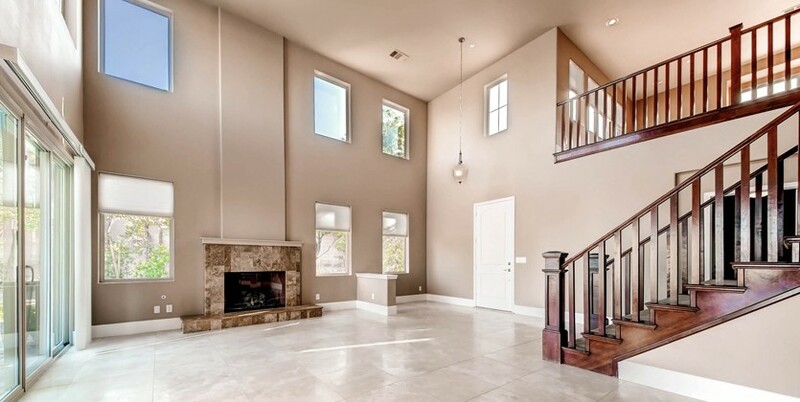 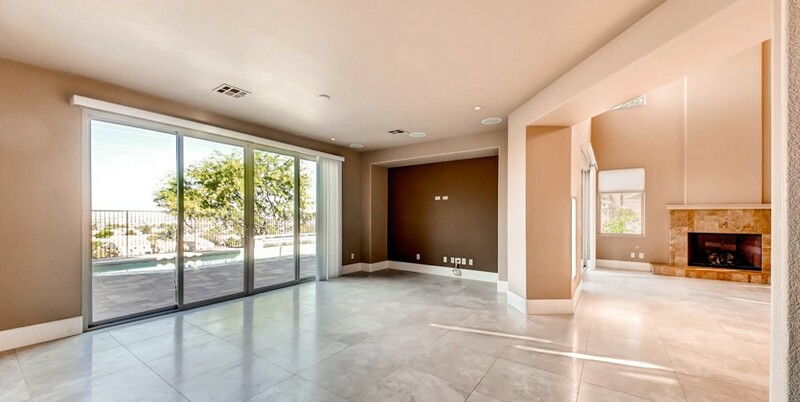 This gorgeous home is an entertainer’s dream with an open floor plan, surround sound, custom finishes throughout, 20” x 20” travertine floors and an incredible gourmet kitchen with stainless steel appliances, sub zero, an abundance of custom cabinetry and granite counters. 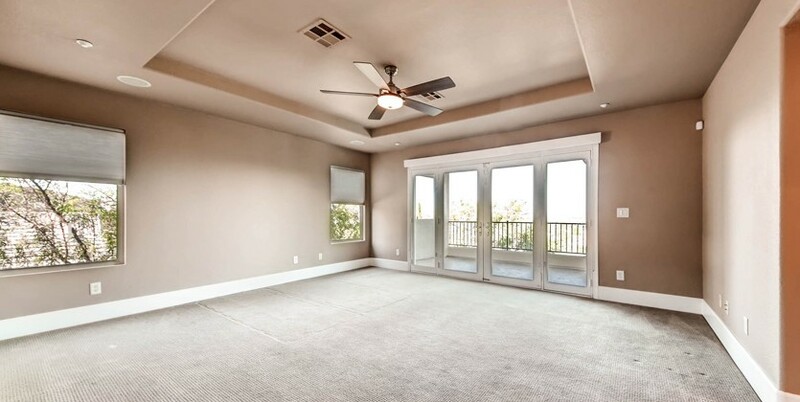 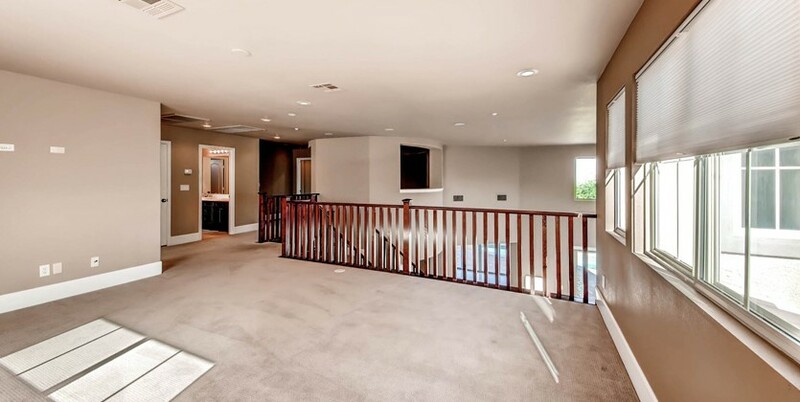 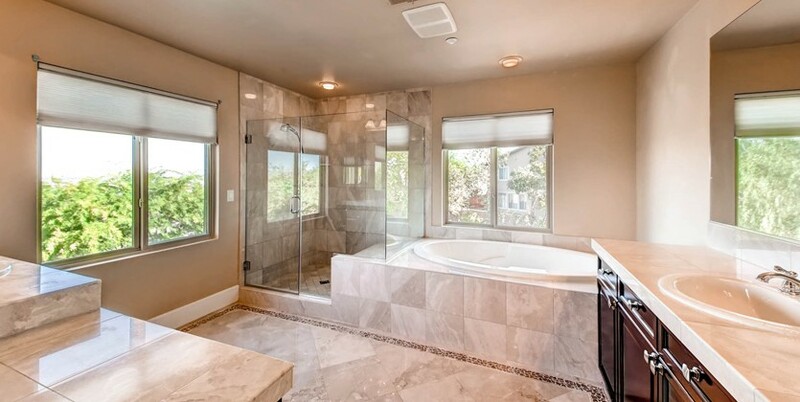 There is a downstairs bedroom with a full bath, a formal living room with a fireplace and a spacious master retreat with incredible views, a marble bath and 2 walk-in closets. 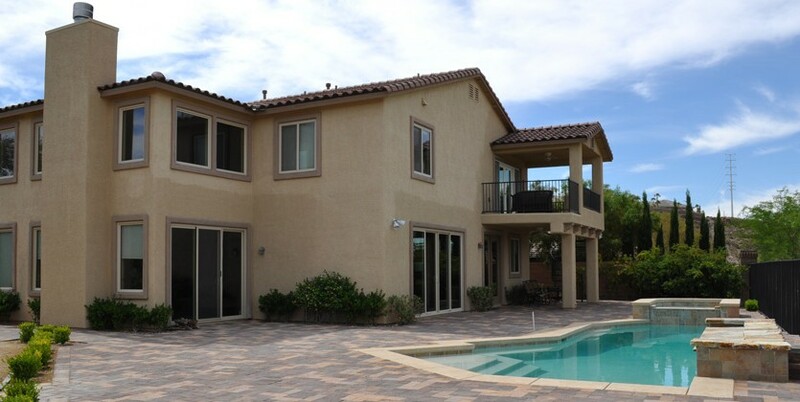 Relax in the oasis style backyard with a swimming pool, spa, waterfall, covered patio, pavers and again, those million dollar views! 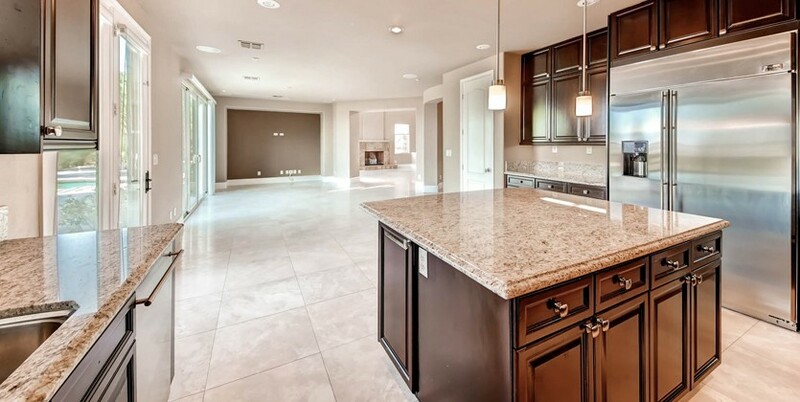 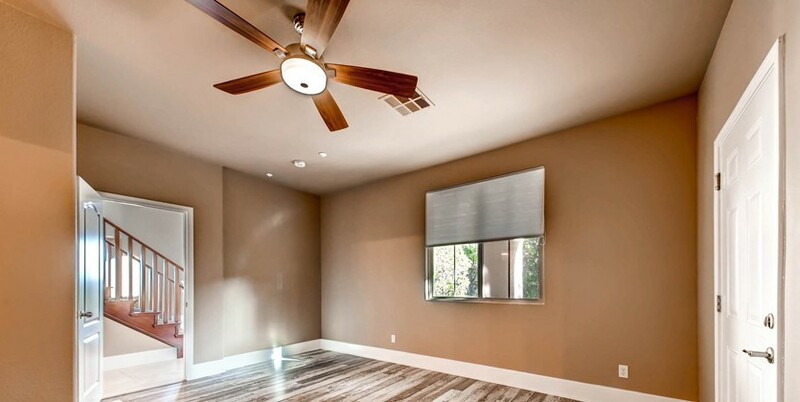 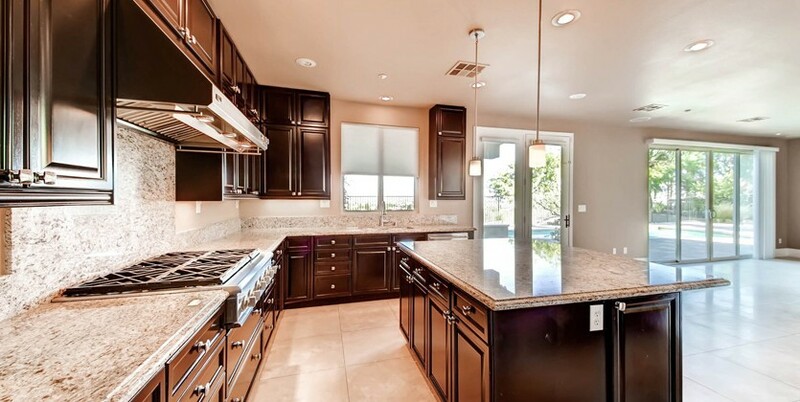 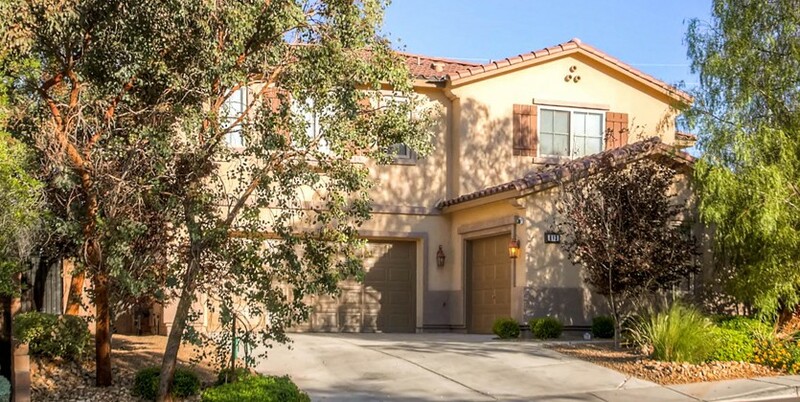 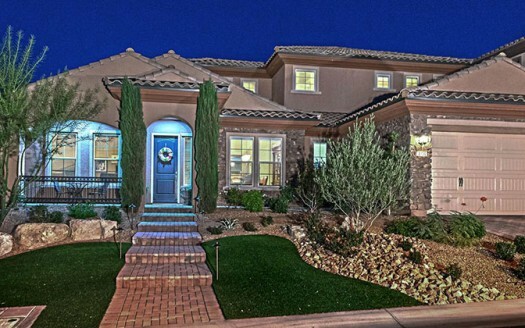 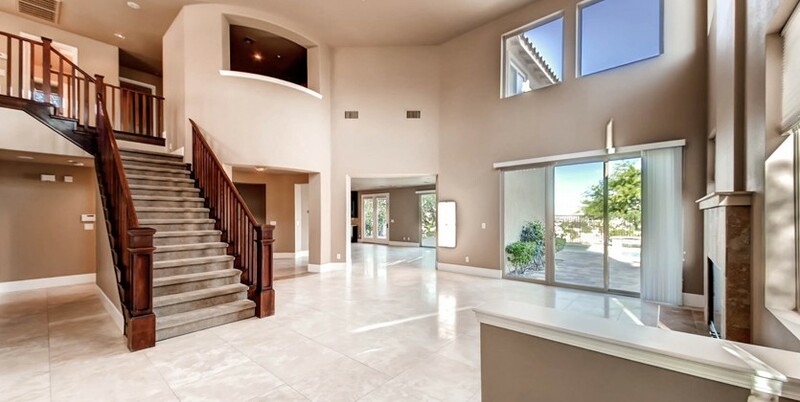 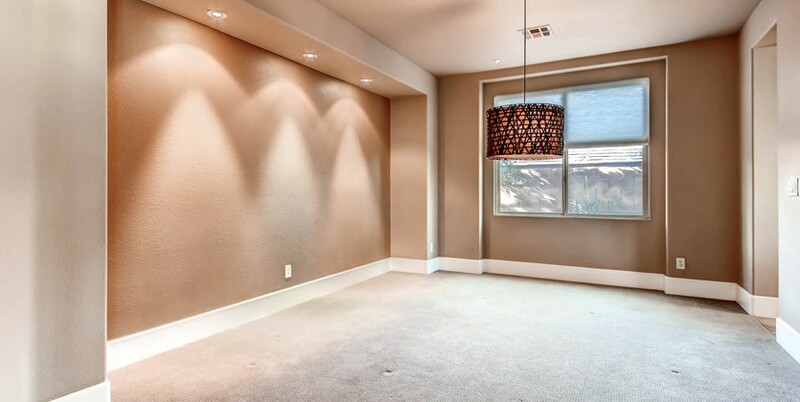 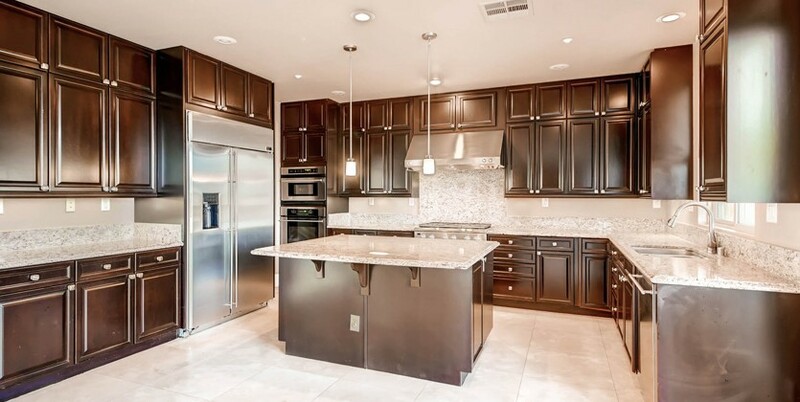 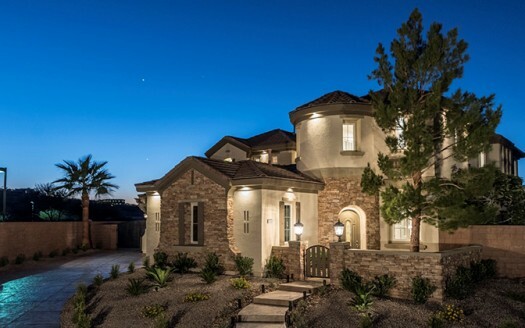 This is luxury Henderson real estate living at its finest!